Okay this one is just amazing. Unless he was in KH somewhere? I don't remember. 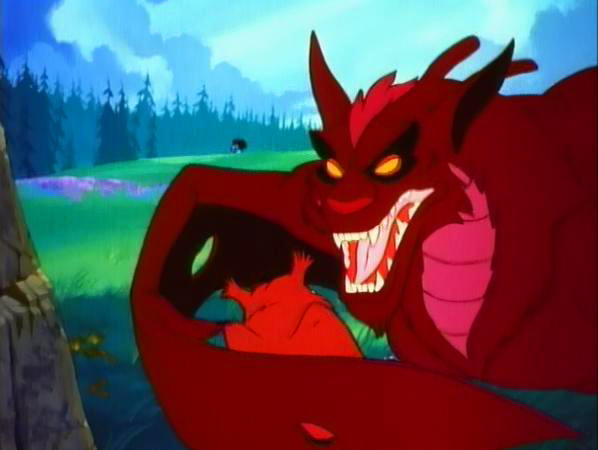 One wonders if Queen Grimhilde's not-Disney brother would get along with Maleficent. 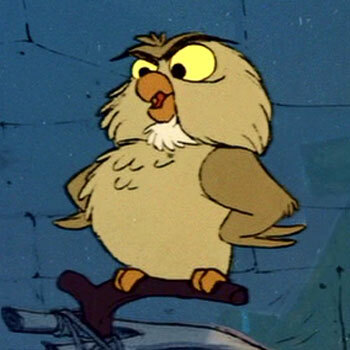 There can only one superb owl in the KH universe.